Introducing the Scotiabank Women Initiative, a program designed to advance women-led business in Canada through access to capital, education and mentorship. 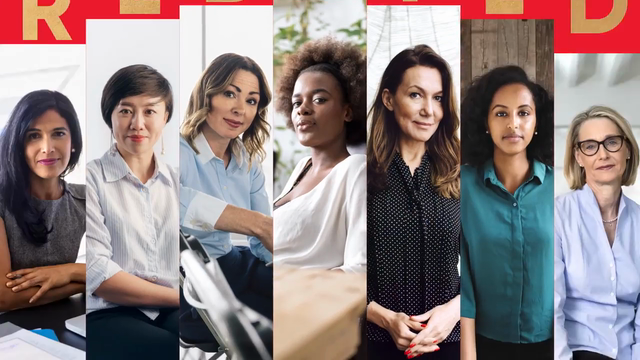 The Scotiabank Women Initiative is unique because it is a comprehensive offering of capital and resources to support women-led businesses at different stages of growth. We strongly believe that the three pillars of The Scotiabank Women Initiative – Access to Capital, Mentorship, and Education – will deliver meaningful, long-term support to women-led businesses and help women take their business to the next level.